Officials at Alaska’s Denali National Park say they’re working to determine if and when they can start trying to recover the bodies of several people killed a sightseeing plane crash. [post_ads]The plane with a pilot and four Polish tourists aboard crashed Saturday on a mountain ridge near the top of Denali, North America’s tallest peak. 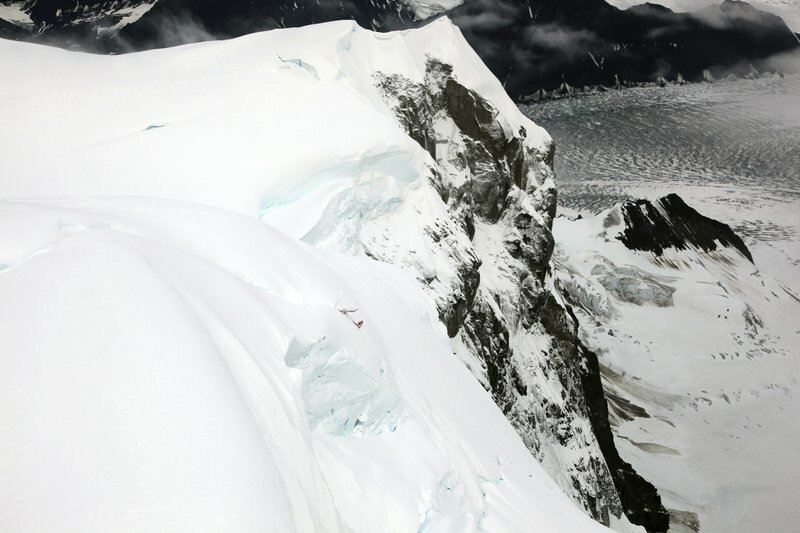 The crash occurred in rough terrain, on a hanging glacier which traverses a crevasse. Poor weather prevented any rescue efforts until a ranger reached the area Monday. He confirmed four people were dead and the fifth was missing and presumed dead. The pilot has been identified as Craig Layson of Michigan. Park officials say the names of the four Polish passengers aren’t being released at the request of the Polish Embassy in Los Angeles.